I’m fascinated in painting as a visual language that speaks in metaphors as poetry does for the language of words. 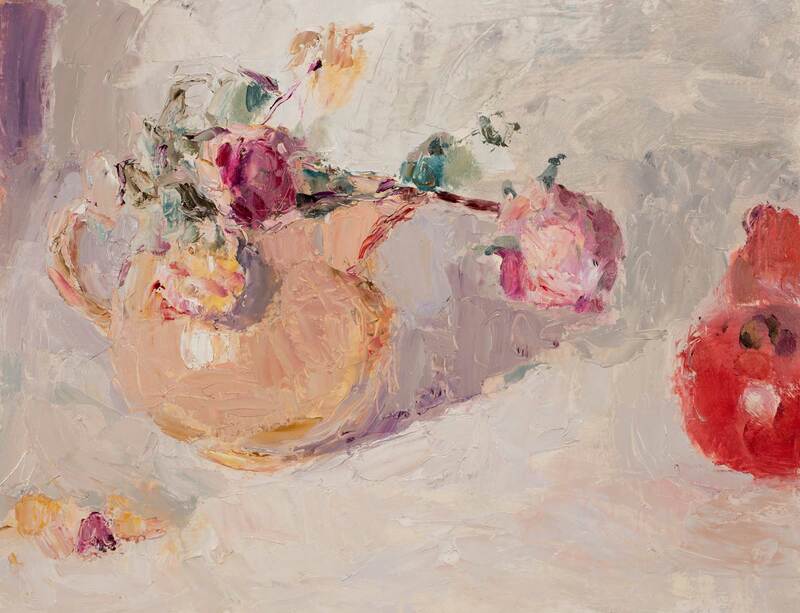 As a still life painter one is always on the lookout for subject matter that ‘speaks’ whilst being aware that the creative process involves many small steps which often occur quite unselfconsciously. There is no hierarchy regarding subject matter and quality of light is always vital. 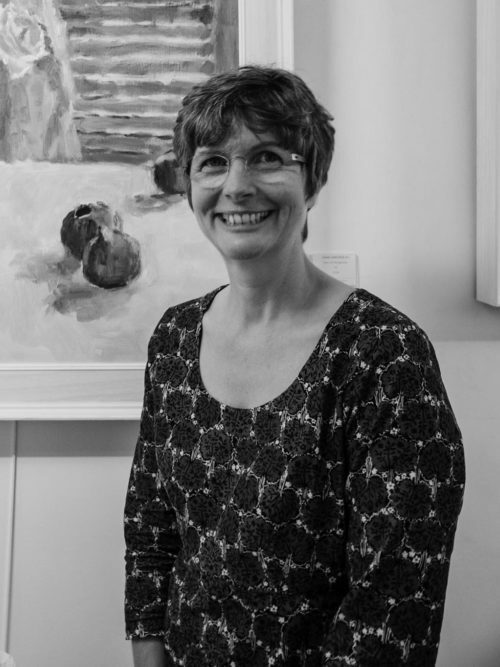 Lynne has lived in Wales since 1987 and retains strong links with Cornwall.